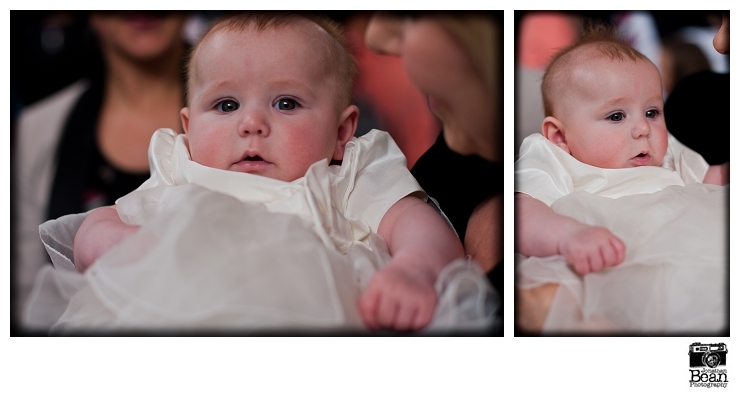 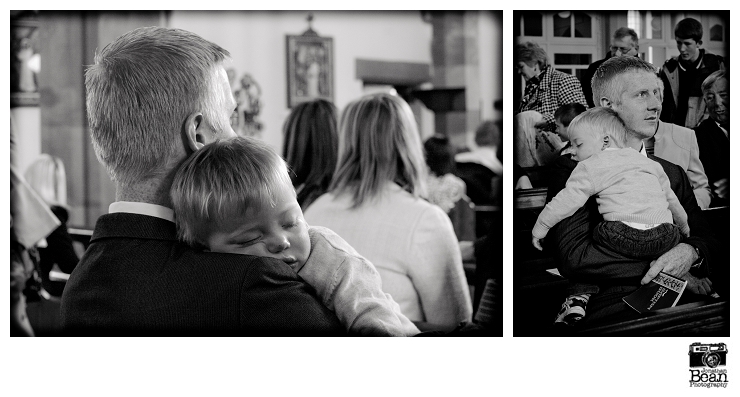 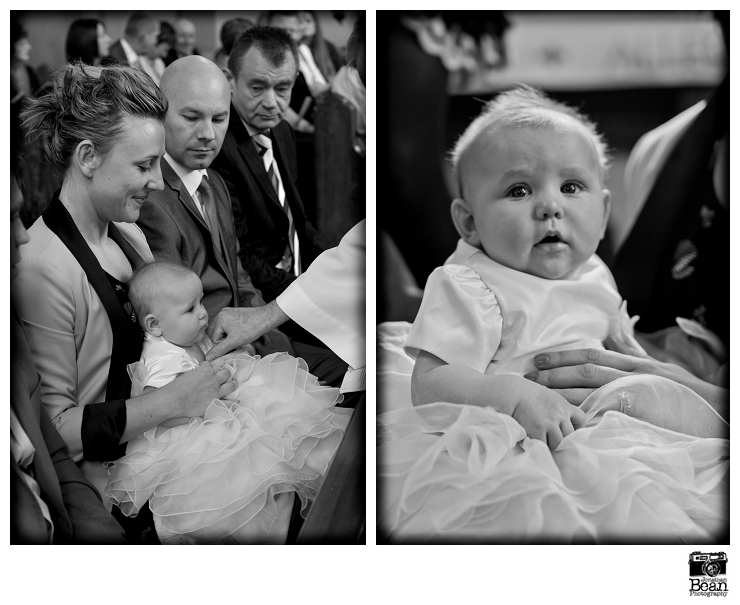 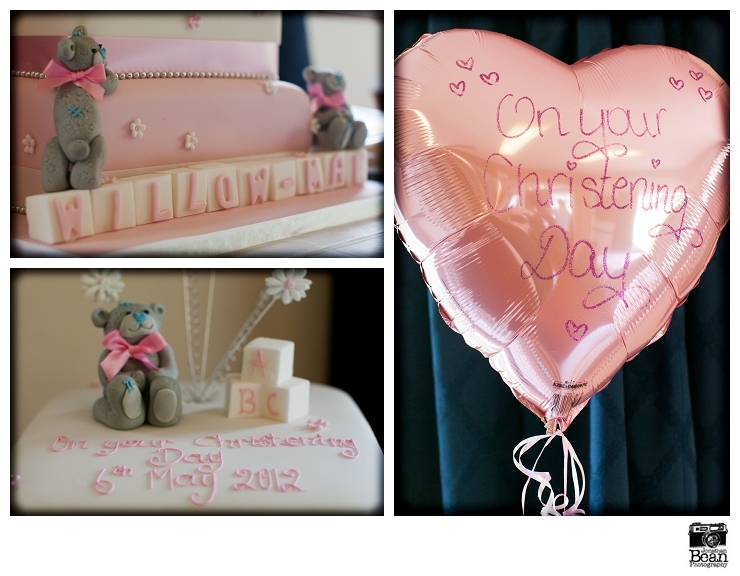 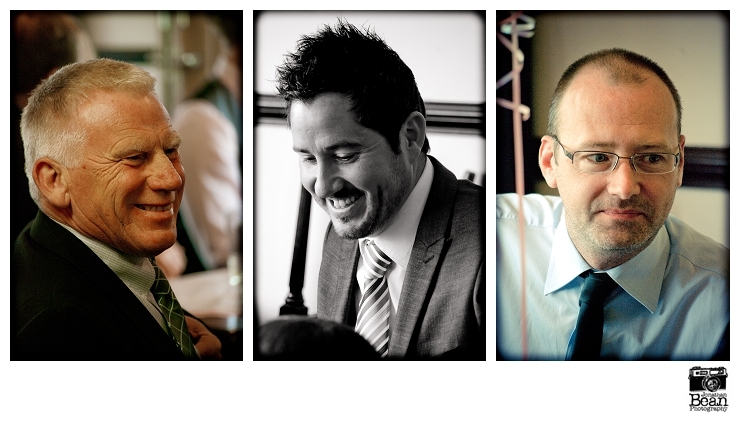 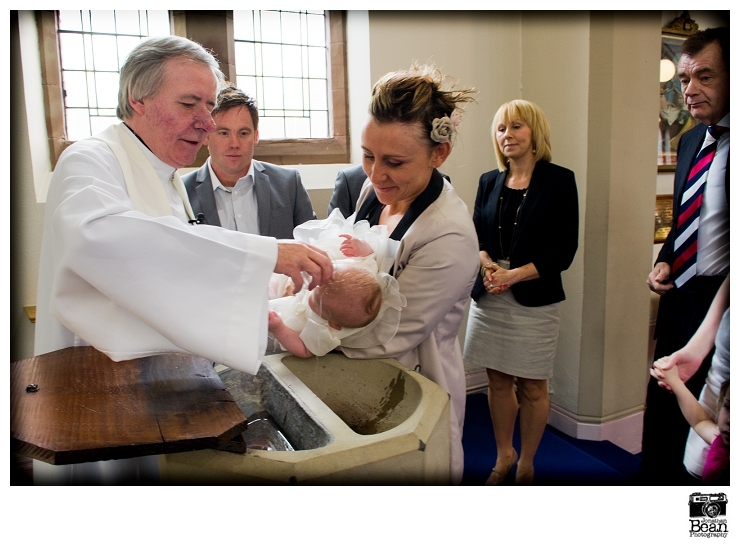 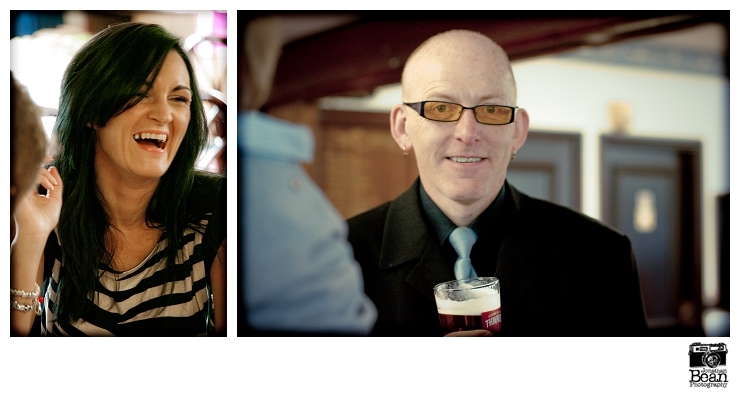 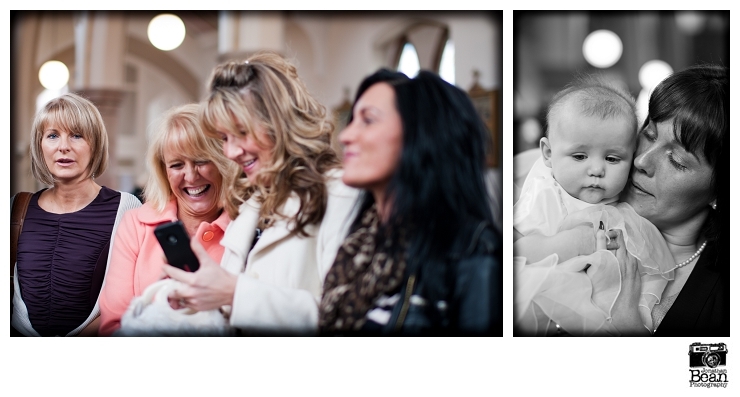 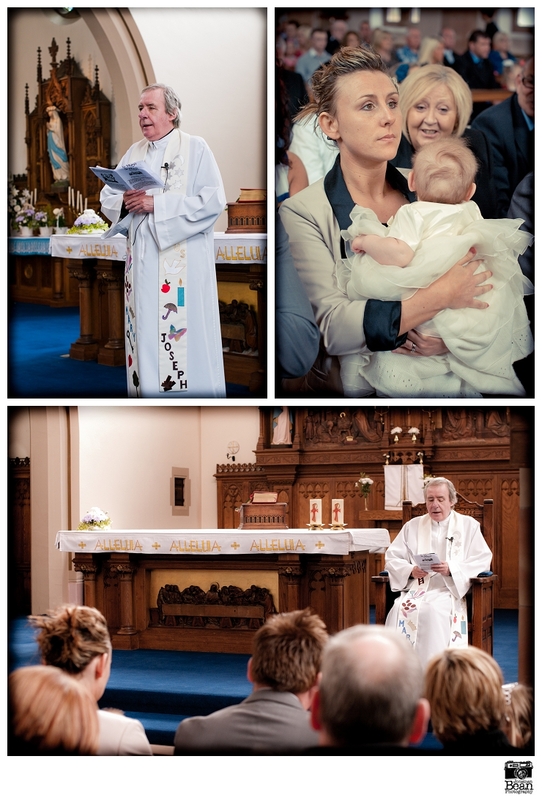 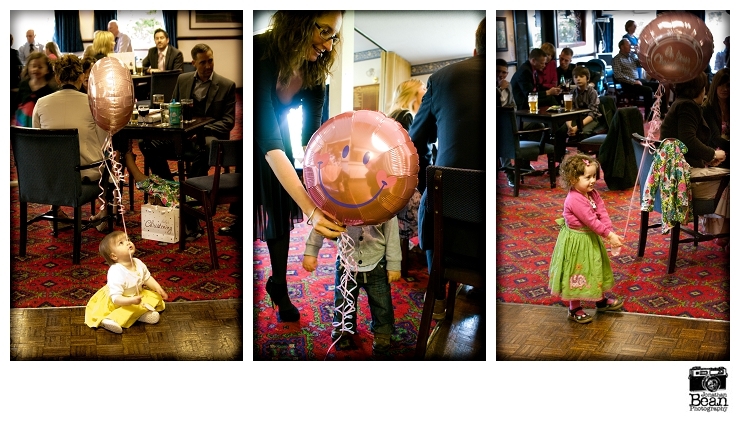 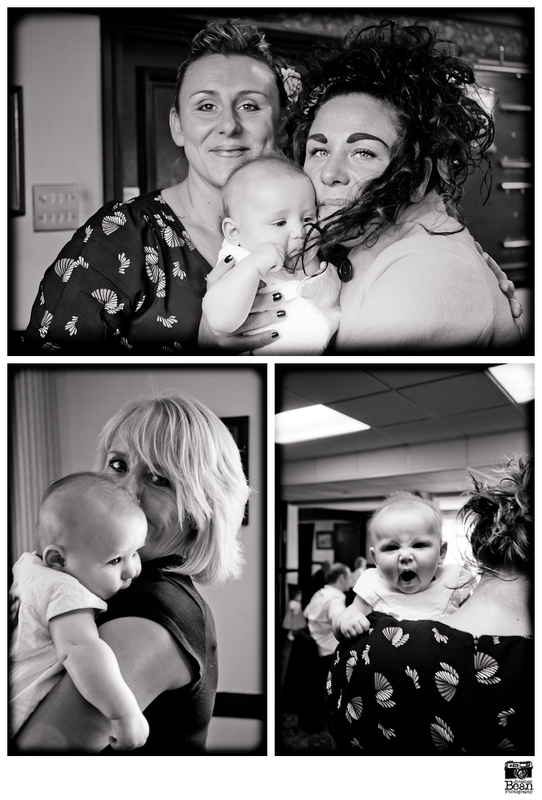 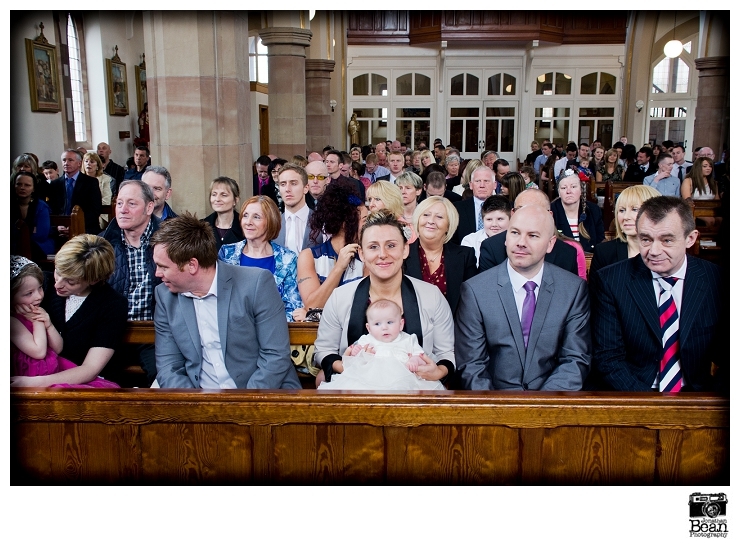 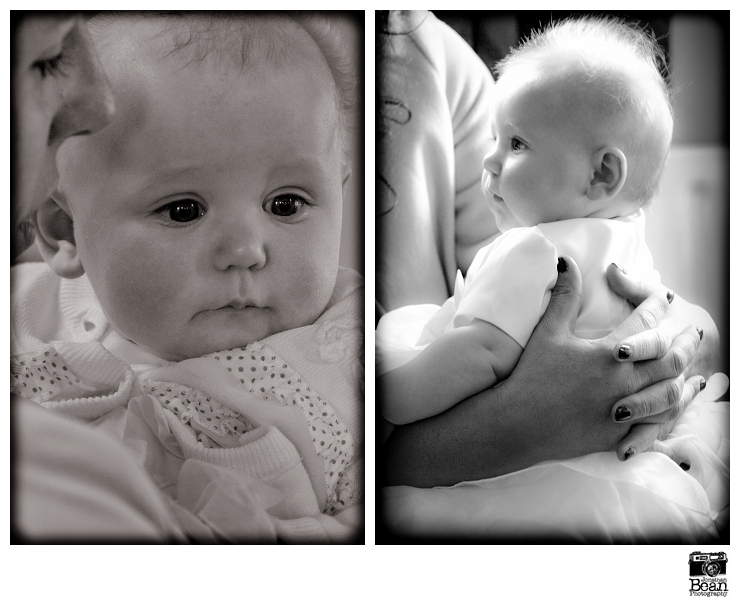 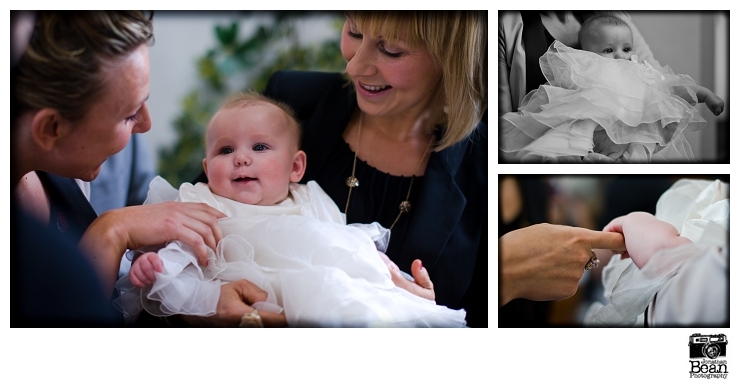 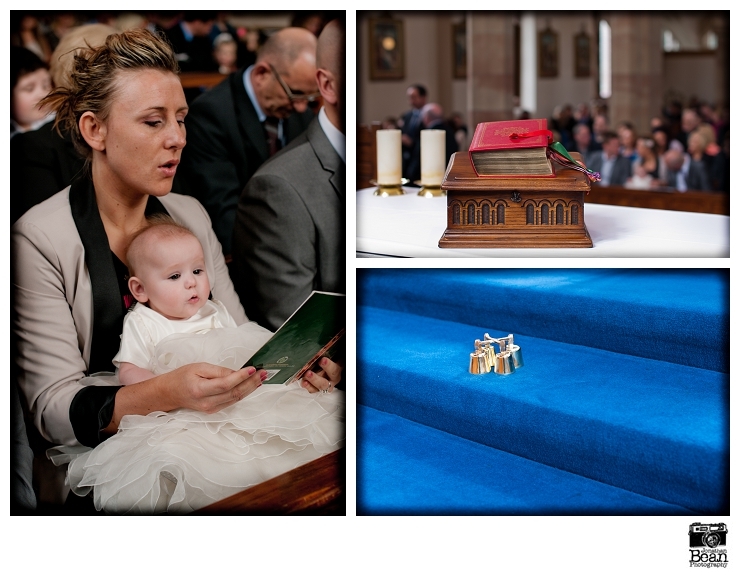 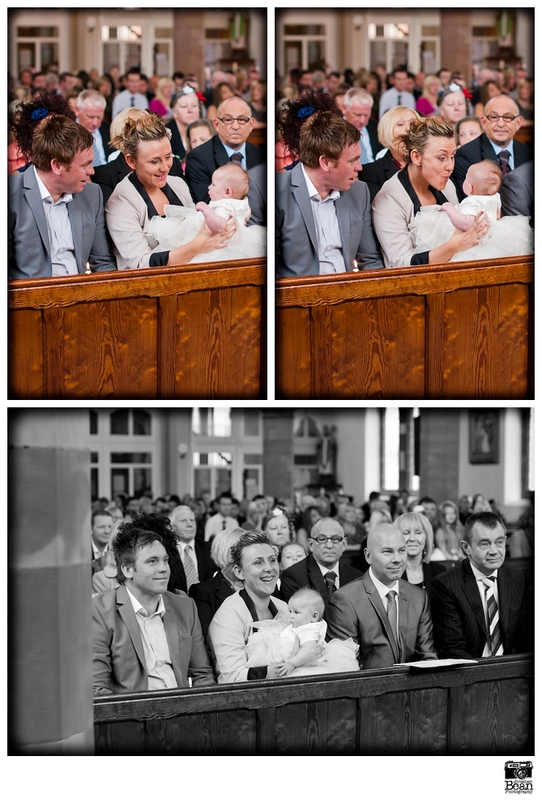 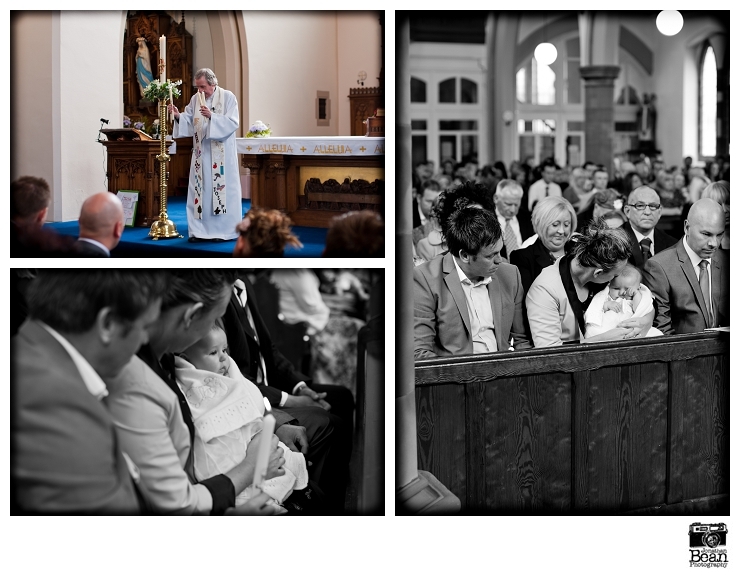 Oh, and if you are having a christening in Lancashire and would like to have it photographed, get in touch! 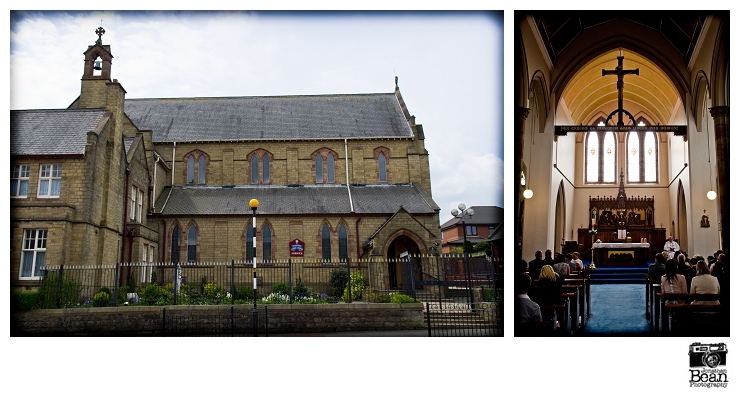 The ceremony took place at St. Mary’s, Horwich with party afterwards at the Horwich golf Club. 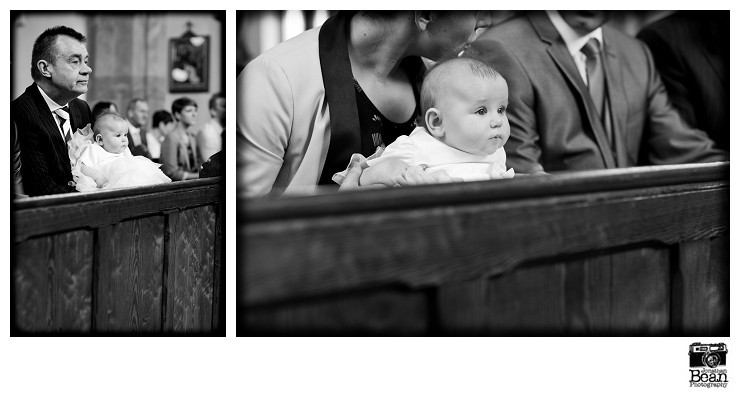 To see the full gallery and order prints, click here (password required).